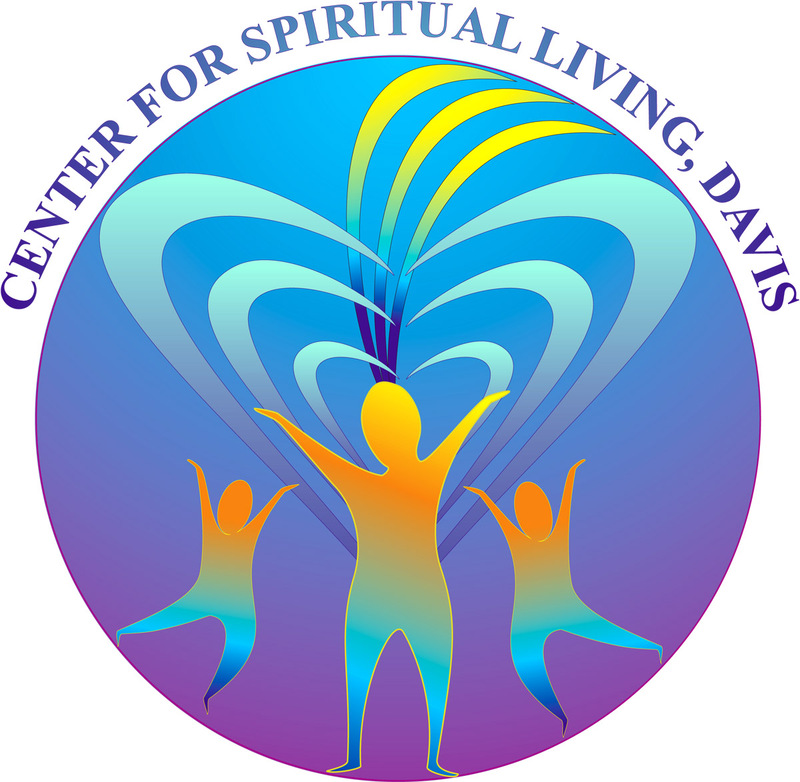 The mission of education in the Centers For Spiritual Living is to present Science of Mind – a philosophy, a faith, a way of life – as an exciting, contemporary educational model through which learners fully experience the spiritual reality of their being. This model includes curriculum that integrates the intellectual, emotional, physical and spiritual aspects of contemporary living, is communicated in modern language and based on a developmental sequence for evolving consciousness. As many of the congregants have attended and studied spiritual science for years, classes and talks go deep quickly.